Turning fifty years old is a pretty huge milestone in someone’s life. Technically, you could say you’ve reached the middle of your existence. In reality, many are starting to feel panic and anxiety – or, worse, sadness and melancholy. That being said, it’s important to make the right kind of gift choice for these celebrations. 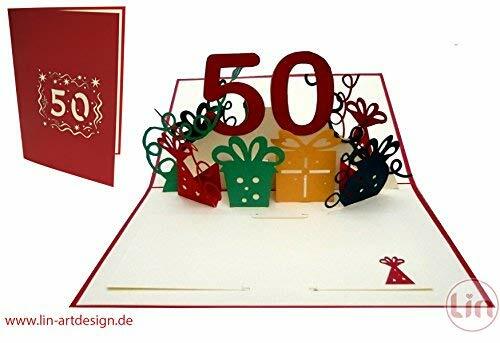 You want something to put a smile on their face and we’re sure you will find that something among our recommended 50th birthday gift ideas. We gathered specific thematic gifts, those that celebrate old times, and more. Turning fifty is a pretty big milestone in someone’s life. That being said, how are you supposed to deal with it? Here we have a comprehensive guide which contains advice gathered from numerous experts on the matter. It’s not a gag gift, but one of the 50th birthday gift ideas of actual value that will definitely bring a smile to their faces. 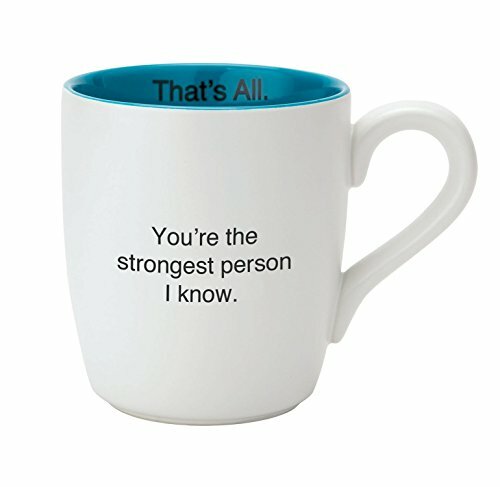 Here we begin with one of the easiest and most reliable types of gifts around: mugs. Everyone drinks, no matter what their ‘liquor’ of choice is. So, you have a guarantee that the receiver will find a useful purpose for it at some point. Is the birthday person a lady? Then you’d do well to remind her that princesses are ageless and that you can continue to have fun even when you hit five decades of existence. This tiara would look great at a celebration party and it will make a nice memory afterward. Of course, you don’t have to worry about the birthday person being unable to have a sip of champagne at the celebration. They’re way past the legal age. So, pick the kind of wine bottle that you know they will like and wrap it in these themed bottle labels, perfect 50th birthday gift ideas. Do you know someone that’s a dog lover? Is that person turning fifty? 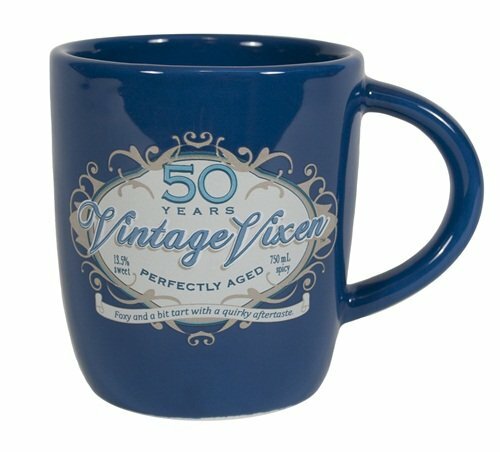 You’ll steal the show with this mug then! The message is pretty clear and it’s one of our funniest 50th birthday gift ideas. Be cautious, though, as this is only good for someone who can have a little chuckle about their age. The kind of person that appreciates elegant and meaningful decorations on their shelves will definitely enjoy this gift. It’s an angel that is custom-made to wish a happy 50th birthday. But that’s not all, it also displays an encouraging message filled with well-being. Note: According to the manufacturer’s website, this gift will be unavailable until April 27th! If your loved one is a true beer lover, these labels and beer carrier set can help you personalized their favorite beer brand. It’s a small detail that can make all the difference during the big birthday bash! Here we have another written testimony of what awaits after hitting the big milestone. This time, compared to the other book on this list, the gift here is more on the humorous side, as you can very easily tell by the cover. A sweet gift, both literally and metaphorically, this gift basket includes all sorts of vintage sweets. Give your birthday boy or gal the chance to take a trip down memory lane with all their favorite childhood treats! When you’re unsure of what 50th birthday gift ideas might resonate best with the person you’re celebrating, we recommend going the classic way. A card with genuine intent is worth a thousand presents, especially a novel, the 3D kind. A relatively simple 50th birthday gift idea, this stylish picnic set could be the start of many weekends out in the sun. Take your loved ones out for a small picnic party in the shade with the family. By this time, it’s safe to assume that the newly 50-year-old person is at the beginning of their status as a senior. 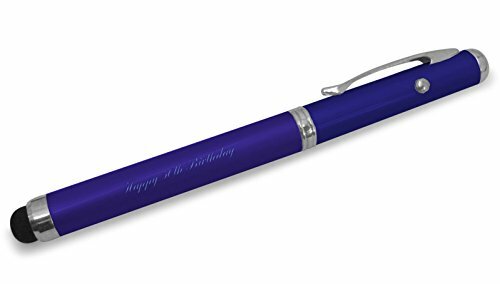 And you can hardly go wrong with a stylish and elegant pen for a gift when seeking good tokens of celebration. Whether you’re celebrating a family member or a very dear friend, it’s always nice to remind someone of all the people that care about them. 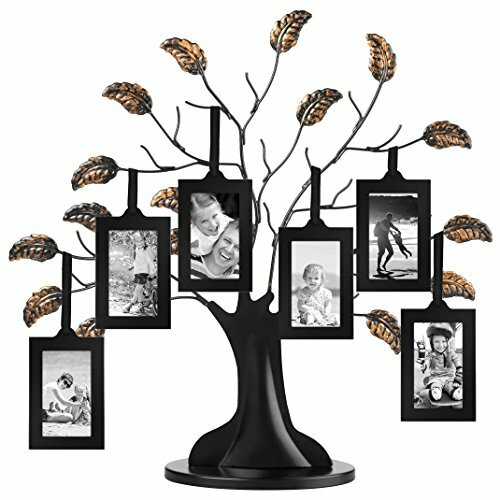 This simple and elegant family tree picture holder is a very nice way to remind your loved ones of all the people they have touched in some meaningful way. A thoughtful gift more than a flashy one, this cute and quirky wish jar might just be the thing that lets you learn more about your loved ones. It’s also a fun way to bring everyone together, depending on what the birthday boy or gal wishes for. Fans of golfing will all agree that these two-anniversary golf balls would look really nice in their homes. Obviously, this isn’t a set with a practical use (it would be a shame to use them for actual golfing). But sometimes style trumps practical, right? For the drinkers that prefer keeping their liquor close, this flask is a gift that will help them always remember this particular birthday. It’s an elegant flask that can contain just enough for a few delightful sips. What better gift to offer someone on their 50th birthday then some rest and relaxation. This gorgeous essential oil diffuser is the perfect 50th birthday gift idea for someone who is ready to kick back a little. At least some of our 50th birthday gift ideas have to be funny and optimistic, especially seeing how some don’t deal too well with the transition. This mug is definitely funny, as it takes on a self-ironic take to the whole ordeal. 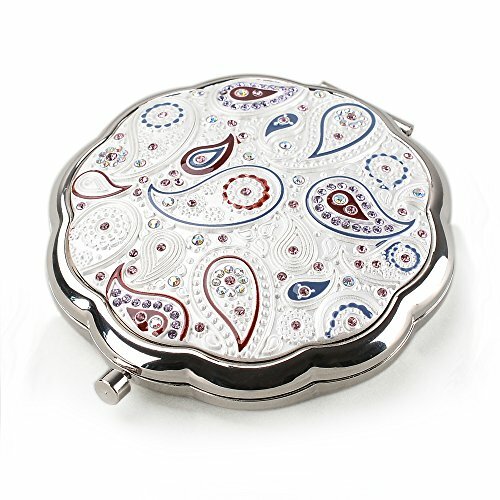 This compact mirror is made of silver metal and its lid is covered in clear epoxy. It has a stylish indian design featuring an elephant and other traditional patterns and comes in an elegant gift box bound together with a gold rope wrap and a bow. 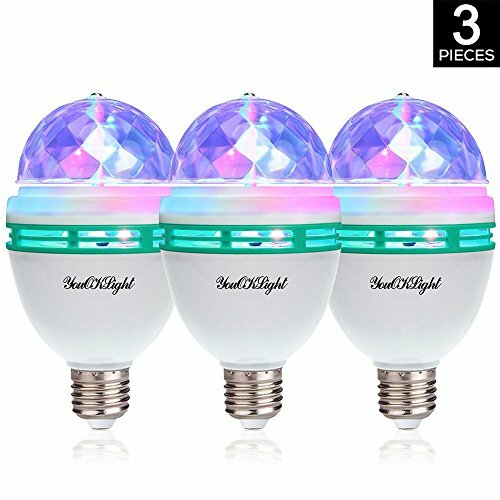 This might be a bit of an odd choice when you really think about it, but it almost feels like a drop of fun to any household. The lamp may not be too good for reading, but it really brings the décor points up. 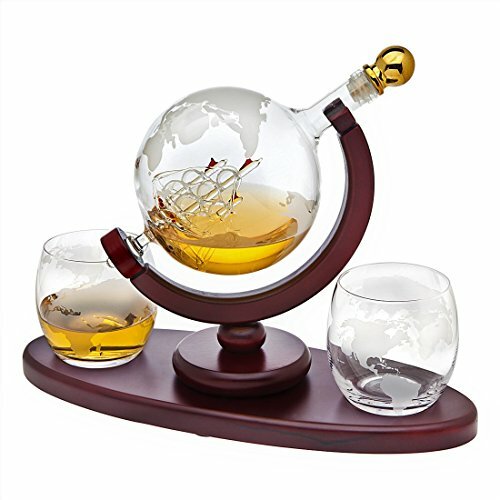 This elegant and humorous wine glass is one of the best 50th gift ideas for wine lovers and the fact that it’s stemless only makes it more resilient. In addition, this is also timeless since the age might change, but the birth year doesn’t. In a line of many mug recommendations, here comes yet another brave soldier. This mug is definitely a bit more stylized and elegant than the others and there is definitely no self-irony. But it is quite a pretty kitchen addition. Know someone that simply adores spending time in their garden or tending to the lawn? 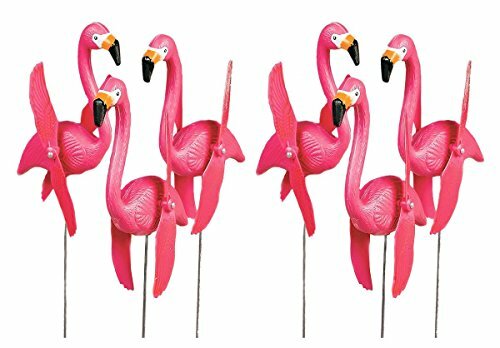 Then maybe you could make them happy with these pink flamingo ornaments. These 50th birthday gift ideas are just small enough for the person to find them the perfect spot. Sometimes all you need to do is bring forward a classic bouquet of flowers. Roses will always be the most exquisite of flowers. And when wrapped like this bouquet, they will definitely leave a lasting impression on the person on the receiving end. Last but not least, we offer our recommendation of a beautiful jewelry box. It’s somehow a fascinating blend of vintage and youthful, modern vibes, making it perfect when you’re unsure of where the person leans more toward. Plus, jewelry boxes will always be stylish and great gift choices. Now that the list is over, what did you think of our 50th birthday gift ideas? Which of these presents would you like to receive or would have liked to receive when hitting this big milestone? Which ones do you consider for the 50th birthday party you will attend?